vital to Britain but have received remarkably little attention from historians. 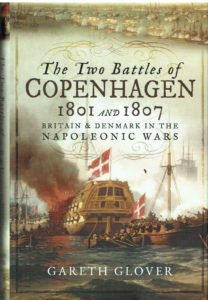 Recently, the finest account of the second Battle of Copenhagen appeared in a novel "Inferno" by Julian Stockwin. the importance to Britain of maintaining its Baltic trade. danger of the French Fleet based in North Africa being taken over by the Germans. 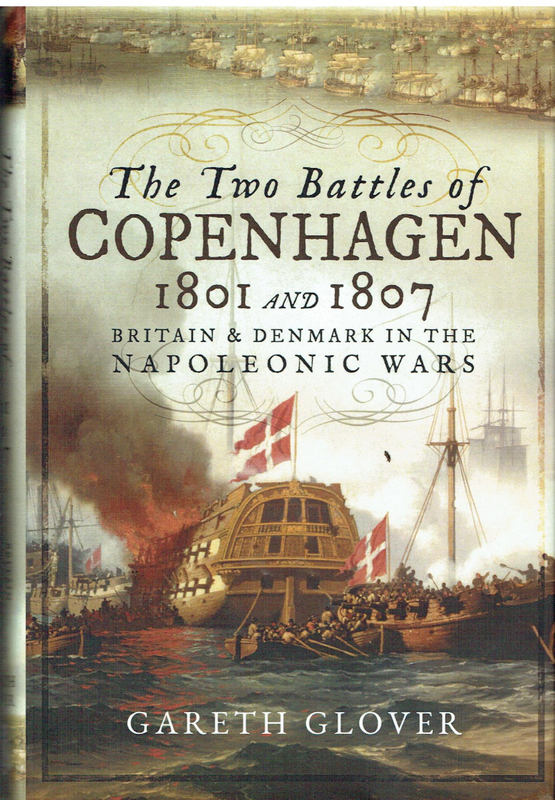 previously unseen before in Britain, to present a pioneering work that demands to be read.